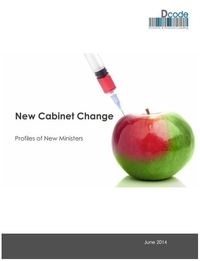 PM Ibrahim Mehleb announced the new set of ministers last week - get to know the people that got appointed in key positions in this free report. It is always important to find out what kind of experience brought people to where they are today. Dcode Economic and Financial Consulting brings you all you need to know about Egypt's new ministers in this free, downloadable report. All whitepapers are available to you and free of charge. This whitepapers is provided by Dcode Economic and Financial Consulting (Dcode EFC). 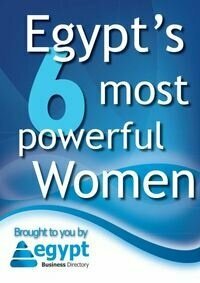 14.01.2014 Egypt's BOP: What money went where?